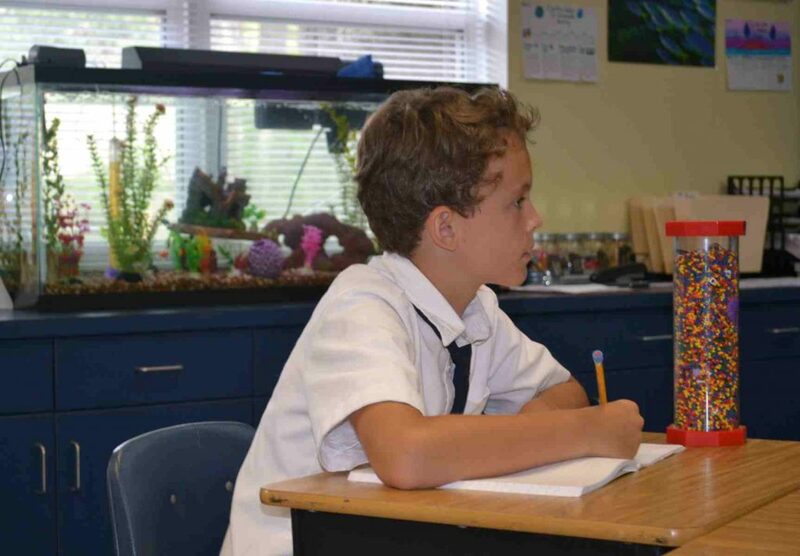 Grace Episcopal Day School, founded in 1950, is an independent co-educational day school for three year olds through 8th grade and is located in the heart of Orange Park, Florida. As an Episcopal School, we welcome students of all races, creed, gender, religion, and national origin. You are encouraged to visit our campus to discover the qualities that make our school unique. Our curriculum is enriched with art, music, physical education, Spanish, Christian formation, and technology. Students also participate in various service projects throughout the year to heighten their awareness of their responsibility to the world around them. Grace Episcopal Day School is accredited by the Florida Council of Independent Schools (FCIS), the Florida Kindergarten Council (FKC), and holds membership in Diocese of Florida Board of Regents and the National Association of Episcopal Schools (NAES). We look forward to assisting you in discovering the exciting possibilities that exist for your child at Grace Episcopal Day School.